Klaus Wiese's work aims at the silence behind music. 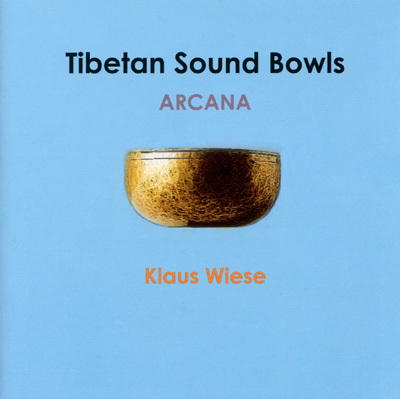 On "ARCANA" the soft repetitive patterns of the singing bowls are meant to create an ambience of relaxed openness for thought and feeling. A special kind of neutrality is the feature and beauty of the Singing Bowls, and their pulsation opens doors to the psyche step by step.